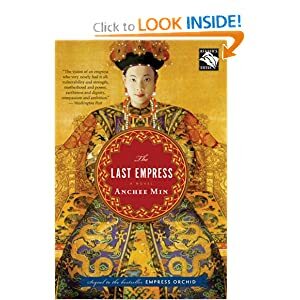 Last night, I finished reading The Last Empress by Anchee Min. It is the sequel to Empress Orchid, which I read earlier this year. This book is a thoroughly-researched history of the Empress’s life, and is completely 180 degrees from the way she is portrayed by most historians, like this one. Wow. If you read that link, and wonder how this woman could ever be portrayed as compassionate, loving, dedicated to her sons–in short, likable, then check out the book. (Literally, check it out, it is available at the McPherson Library). This month, I have three books in my stack. 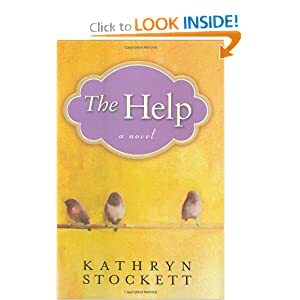 The Help, due to the movie’s recent release, The Paris Wife, due to its current popularity and my love of Paris, and One Hundred Years of Solitude, the book that is taking me One Hundred Years to finish. I expect that I’ll be able to finish The Help and The Paris Wife quickly, because books that are über-popular, let’s face it, usually aren’t terribly difficult. This does not mean they aren’t good!! They’re just easier. Why am I reading the aforementioned? Well, I try to read for reading’s sake. It keeps a person’s brain engaged in a way that TV never can. It allows me to brush up on grammar and vocabulary, and (in a book written in an accent/dialect like The Help) my creativity. I’m sure there’s a term for “reading aloud in your head” to make the funny spellings of dialect-written books make sense, and it helps exercise that skill. 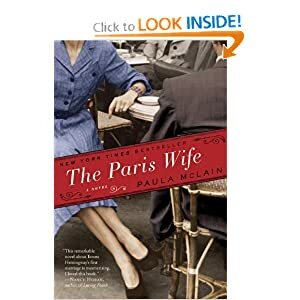 I haven’t cracked open The Paris Wife yet but I’m excited in getting to it after The Help. One Hundred Years of Solitude is on my list because I enjoyed Love in the Time of Cholera and buzzed through that book very quickly. This one is proving much more tedious and less engrossing. But it won awards, and is supposedly the author’s best work, so I must finish it. 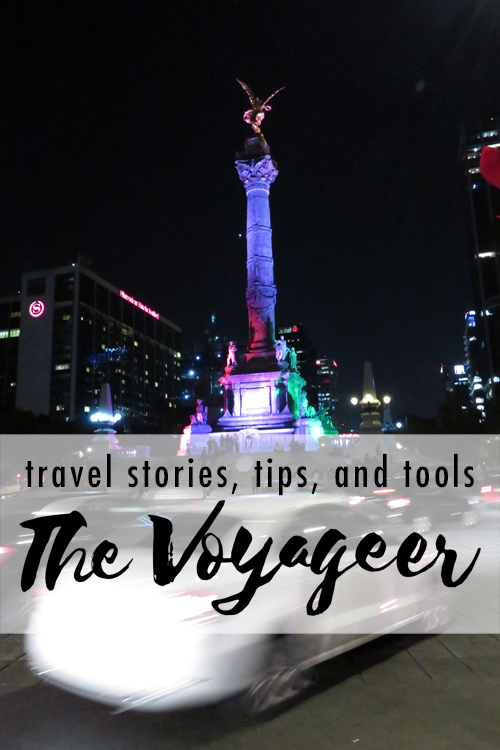 Click on any photo to be taken to amazon.com where the book can be purchased. Except I got them all from the local library.